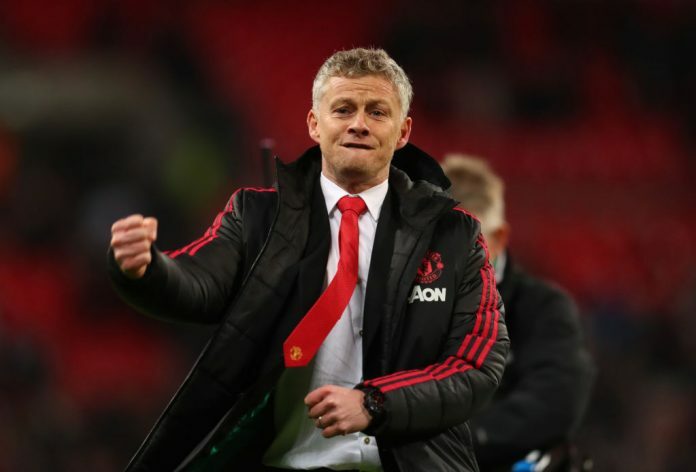 The former United striker has reversed their fortunes since leaving Norwegian club Molde to replace Jose Mourinho in Decemeber, reaching the quarterfinals of the Champions League and battling for a place in the Premier League top four. “From the first day I arrived, I felt at home at this special club,” Solskjaer said. “It was an honour to be a Manchester United player, and then to start my coaching career here. The last few months have been a fantastic experience and I want to thank all of the coaches, players and staff for the work we’ve done so far.